A few days ago, we announced The 2018 Arama! 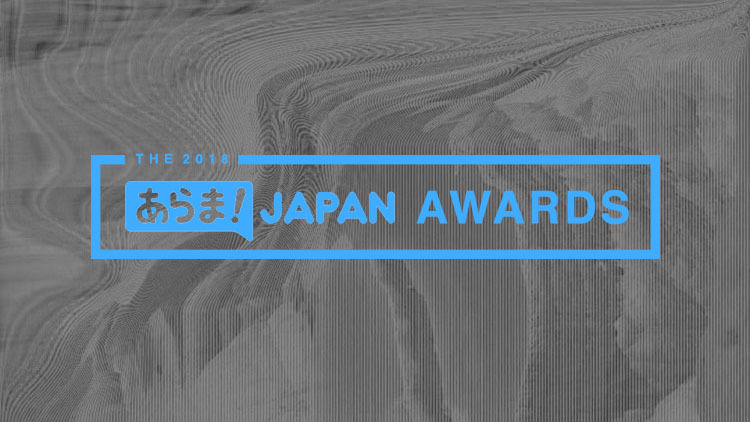 Japan Awards. You, the readers, selected who would be nominated for our awards show. The voting for the preliminary round was closed recently and we now have the final nominees. There are some expected nominees, but also some surprises. There’s something for everyone here! Voting will open now and runs until January 31. On February 3, the winners will be announced. There are more details on that to come. The voting form is located below! Voting in every category is not mandatory. If you don’t want to vote in a certain category, feel free to skip it.